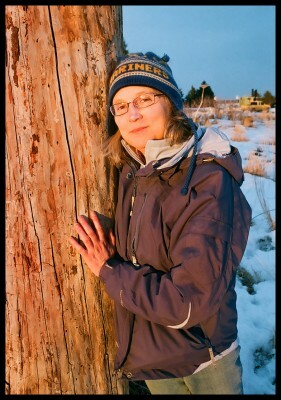 NANCY LORD, based in Homer, Alaska, is the author of three short fiction collections and four literary nonfiction books. She has been awarded two fellowships from the Alaska State Council on the Arts, a Pushcart Prize, and residencies at a number of artist communities. She served as Alaska’s Writer Laureate and teaches part-time for the University of Alaska.